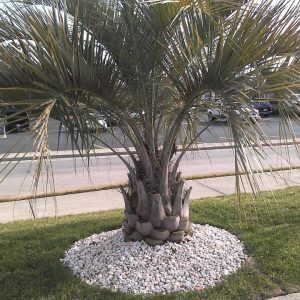 We offer beautiful cold tolerant palm trees to spice up your landscaping. 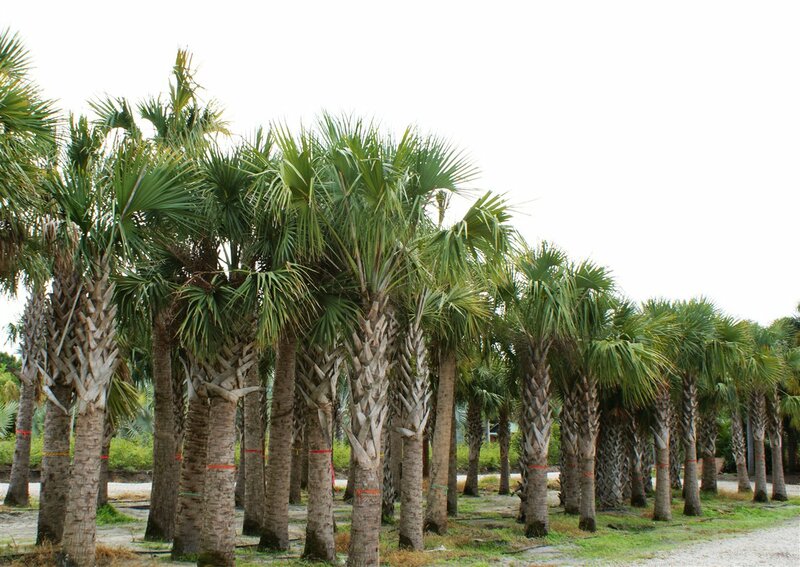 All of our palm trees a have been tried and tested to grow in colder climates such as North Carolina, South Carolina, Virginia and the surrounding areas. At Paradise Palms we operate on two simple principals. 1. 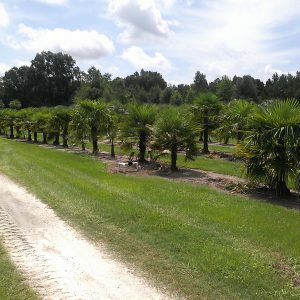 We only sell the very best, healthy palm trees that we back with our amazing warranty. 2. 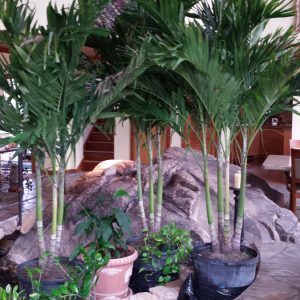 We treat every customer the way we would want to be treated! 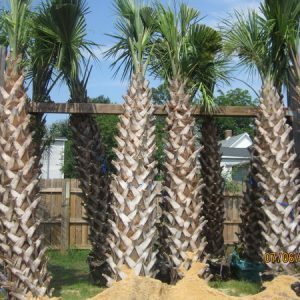 I wanted to thank you all for the fast, prompt deliver and installation of my new Sable Palm trees. 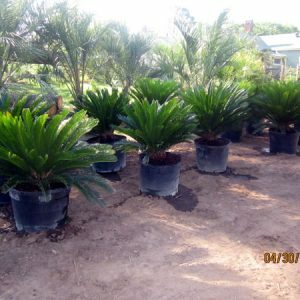 You said you would be here on Wednesday and by dinner time Wednesday the trees where in the ground and ready to go. I wish every company had your level of customer service! 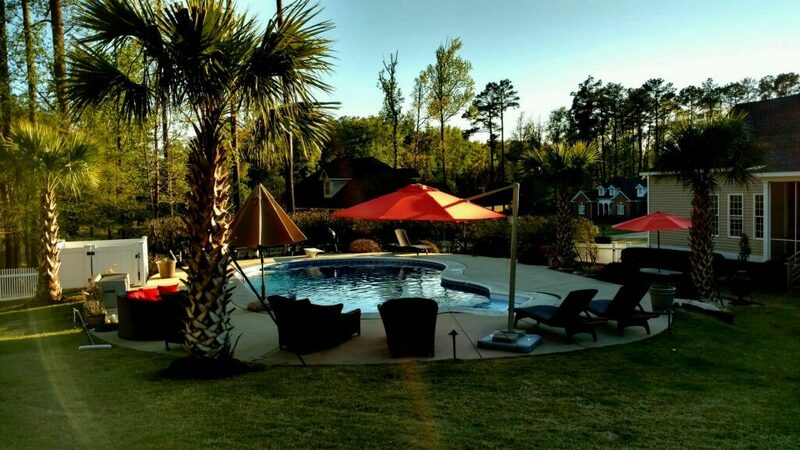 Who knew you could have a tropical backyard in Virginia Not me until I talked to Paradise Palms. 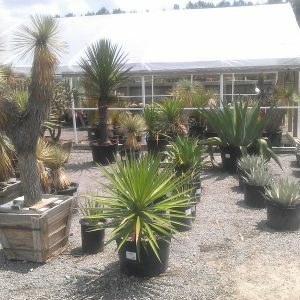 They matched me to some beautiful palm trees that thrive in my climate. I am extremely grateful to you all!